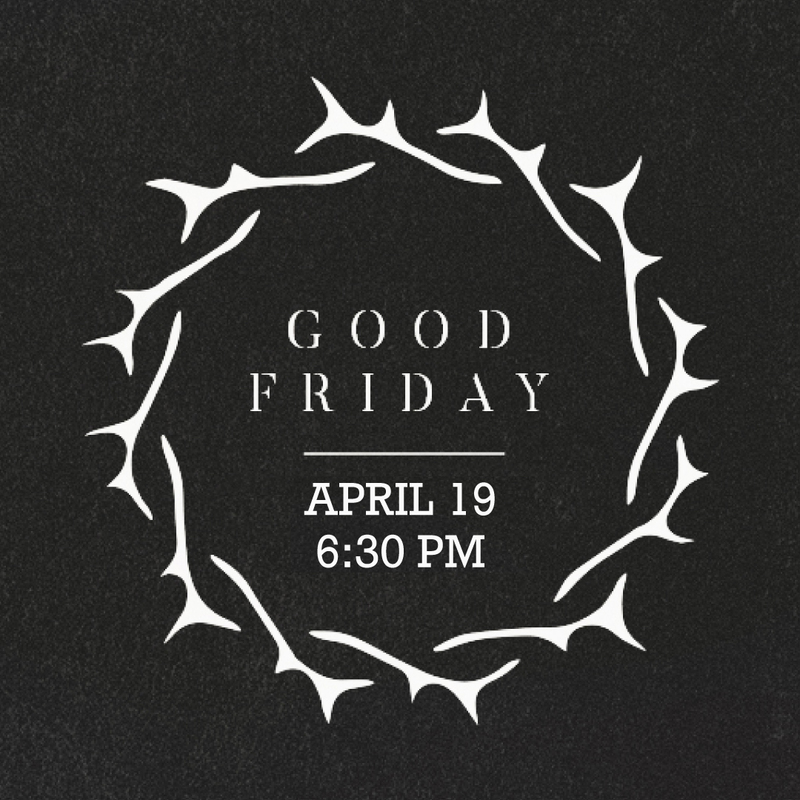 Join us for Good Friday Service! © 2019 Solid Word Bible Church. All rights reserved.